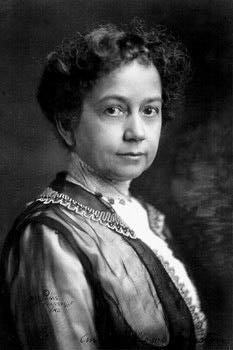 Annie Fellows Johnston, author of the Little Colonels seriesMrs. 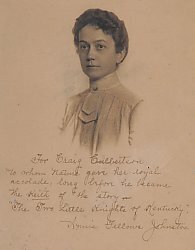 Johnston wrote the Two Little Knights of Kentucky in 1899, using William and Craig Culbertson, young sons of Samuel A. Culbertson and Louise Craig Culbertson of Louisville, as her models. The boys spent several summers in Lloydsborough Valley (Pewee Vally) visiting their aunts Mamie and Fannie. 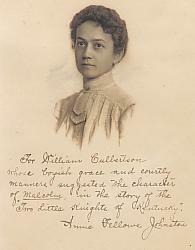 Mamie Lawton's daughters became the "Walton" girls (Allison, Elise and Kitty) of the Little Colonel Series. 'The Two Little Knights of Kentucky' "
'Two Little Knights of Kentucky' "